Dana thought she’d cried until there were no more tears, but when she noticed that old, familiar quilt folded and lying across the foot of Granny’s bed, the dam wouldn’t hold. She sat down in the wooden rocker where she’d seen Granny rock both Harper and Tawny so many times and let the grief surface again. “Frankston—it’s a public school.” Dana dried Brook’s face with the sleeve of her knit shirt. “That little bitty town that we came through?” Brook’s voice squeaked on the last word. “But Mama, I’ve never gone to public school. I bet they don’t even have uniforms,” Brook groaned. 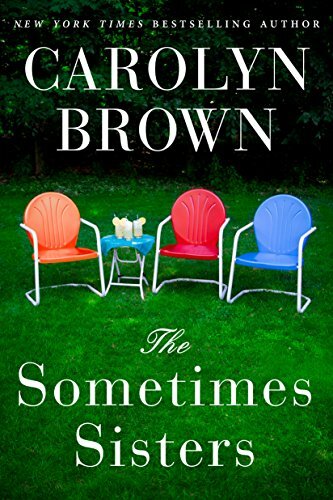 “But I hate housework,” Brook groaned. Another groan escaped her daughter as she left the bedroom and headed across the hallway to her own new room. “I hate dishes worse than any other housework,” she called out. 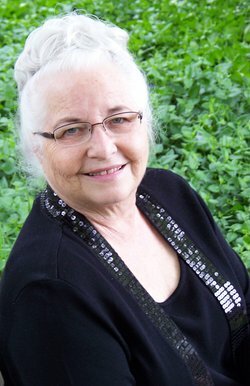 She has been married almost half a century to a retired English teacher that she calls Mr. B and he does not read her books before they are published because she cannot afford a divorce. They have three grown children and enough grandchildren to keep them busy and young. 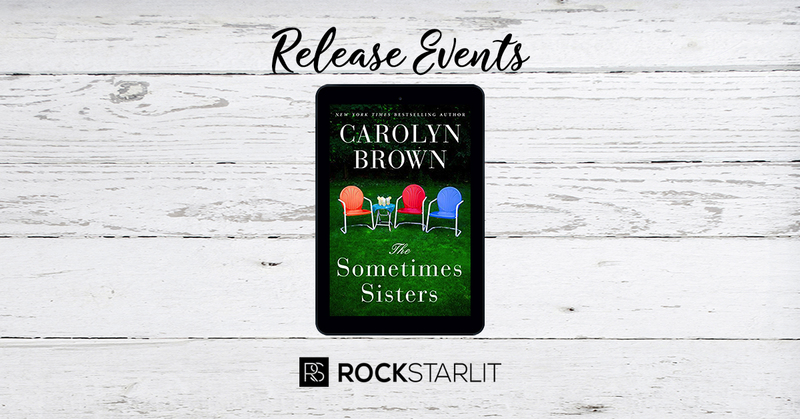 Posted on 27/02/2018, in Authors & Books, Blitz, Blurb, Buy Links, Excerpt, New Releases, Teaser and tagged #CarolynBrown, #KindleUnlimited, @RockStarPRLC. Bookmark the permalink. Leave a comment.